Alex Perici Calascione graduated as Doctor of Laws from the University of Malta in 1986. The Thesis submitted was entitled Tourism Legislation – A Comparative Study. 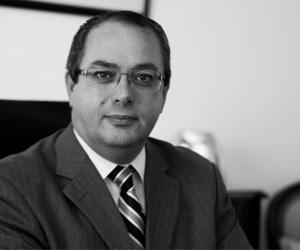 Dr. Perici Calascione joined one of Malta’s leading law firms as a trainee in 1984 and became a Member on graduation in 1986 and was made Partner in 1996 until 2012. Throughout his career, Dr. Perici Calascione acted as legal advisor to a number of leading Maltese and foreign companies and organizations. Dr. Perici Calascione was appointed Commissioner for Justice by the Prime Minister in 1991 serving until 1996. He also appeared as a member of the legal team representing Malta before The European Court of Justice in one of the cases instituted by the European Commission against Malta. He served on the Board of the Malta Council for Science and Technology between 2009 and 2013. Dr. Perici Calascione is a founding partner of PCM Legal. Andrea Micallef graduated as Bachelor of Arts and Doctor of Laws from the University of Malta in 1999 and 2002 respectively. The Thesis submitted was entitled Wrongful Trading and The Companies Act 1995. 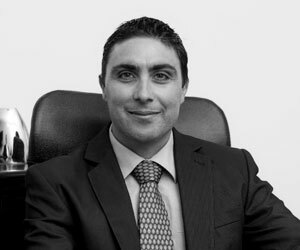 Dr. Micallef worked as an Associate at one of Malta’s leading law firms from 2002 until 2009. Dr. Micallef also held the post of Assistant Manager – Regulatory and Compliance within a European Financial Services Provider, offering international businesses a comprehensive range of professional, advisory and support services. Dr. Micallef has represented clients in the Maltese Courts on matters of civil and commercial litigation and acts as advisor to companies and entities on good governance and due diligence methodology. Dr. Micallef is a founding partner of PCM Legal. Roberto Micallef is a Certified Public Accountant and Auditor, graduating as Bachelor of Commerce in Accountancy and Management at the University of Malta in 1998. Mr. Micallef is fellow of the Association of Chartered and Certified Accountants and also holds a Masters degree in Financial Services, University of Malta. Mr. Micallef is also co-founder and managing director of HRM International Limited which was set up in 2001. Mr. Micallef also worked as a consultant with an established consultancy firm specialising in consultancy and tax related services particularly in the international context. He lectures advanced taxation with BPP Professional Education Malta. 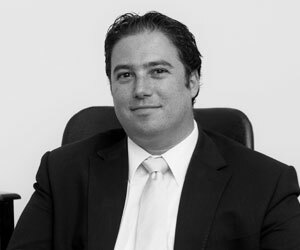 James D’Agostino graduated as Bachelor of Arts and Doctor of Laws from the University of Malta in 2000 and 2003 respectively. The Thesis submitted was entitled The Relationship between Divorce and Maltese Legislation. Subsequently, Dr. D’Agostino also graduated as Master of Laws in European and Comparative Law in 2009, after successfully defending his thesis, entitled, Rome II: The Harmonization of Conflict of Law Rules for Non-Contractual Obligations in the Further Development of European Private International Law. 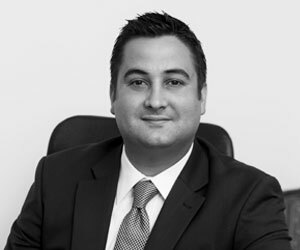 Dr. D’Agostino worked as an Associate at one of Malta’s leading law firms from 2003 until 2012, where he was also appointed Head of the Litigation Department. Dr. D’Agostino also held the post of Manager – Regulatory and Compliance within an established Gaming service provider, offering both land-based and remote gaming services, and was involved in the drafting of Part II to the Implementing Procedures of the Prevention for Money Laundering and Funding of Terrorism Regulations for the Casino sector. Dr. D’Agostino represents clients in the Maltese Courts on matters of civil, criminal and commercial litigation, and is also a consultant with respect to Gaming and Money Laundering legislation. 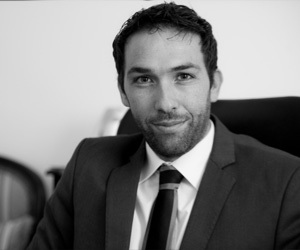 Dr. Kevin Plumpton graduated as Bachelor of Psychology and Management from the University of Malta in 2005 following which he worked with an established firm specialising in health tourism management. He resumed his studies and graduated as Bachelor of Laws and Doctor of Laws from the University of Malta in 2011 and 2014 respectively. The Thesis submitted was entitled ‘The Small Business Act for Europe (Cap 512 of the Laws of Malta) and the legal implications of starting and growing a small business in Malta. Dr. Plumpton’s area of practice is civil and commercial law. Veronica Perici Calascione graduated as Bachelor of Laws and Doctor of Laws from the University of Malta in 2010 and 2013 respectively. The Thesis submitted was entitled The Enactment of Divorce Provisions in Maltese Legislation: From Initial Proposal to the Final Act. Dr. Perici Calascione followed a study period at the Universita’ degli Studi di Verona, Italy in 2012. Dr. Perici Calascione’s area of practice is civil and commercial law. Veronica Rossignaud graduated as Bachelor of Arts and Legal Procurator from the University of Malta in 1973. 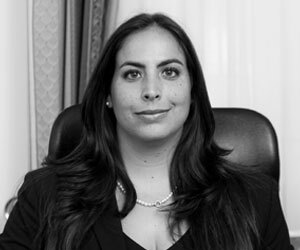 Following the obtaining of the relative warrant in the same year Veronica has worked extensively in the Registry of the Malta Law Courts and has vast experience in the civil and commercial law arena. She has also represented clients in a number of cases before the Magistrates’ Court and the Rent Regulation Board. She has acquired particular expertise in the sphere of civil and commercial procedure.